Altrafine Gums is the only Indian supplier who have BRC global standard for food safety certificate with grade “A” in production and packing of guar gum powder and cassia gum powder. When it comes to deal with the food items, being extra sure is the only key to staying safe. You cannot possibly check the issue yourself and understand. But for the organizations, who deal with the eatable items, there is a certification awarded, which stands to delineate the quality. The BRC Global Standard for Food Safety is known as the ultimate guarantee for food items and packaging. If you are looking for B2B deals, then opting for those enterprises which confirm this document will be a wise decision. This certification program is used by the suppliers in 123 countries from all around the world. You will be guaranteed about the safety, quality and operational criteria. You will also learn that the organization is clear from all the legal liabilities. If you are opting for the thickeners, or you are associated with the food, feed, pet food or other industry, then Altrafine Gums is the one you should think about being incorporating with. 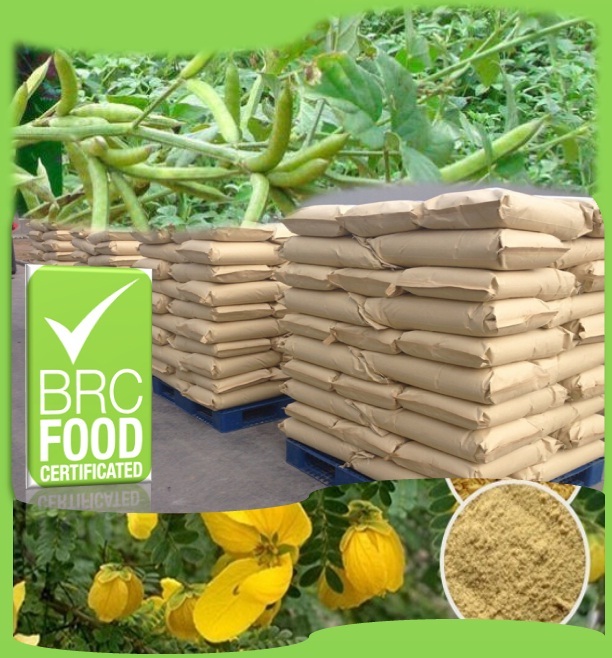 As this is the only Indian company which has the BRC Global Standard Certificate with Grade A, you will be guaranteed to have the best quality guar gum Powder, cassia gum and derivatives for your use. This certification procedure contributes to promote the best practices done by any food company, and the Altrafine Gums is the only Indian supplier that follows BRC Global Standard with Grade “A” Certification. It recognizes the suppliers’ production improvements, consistency, and standard. Product failure becomes next to none, and this elevates the whole quality of food supply. The program omits the multiple reviews of the food manufacturer. Every level of objectives is checked and then gives the signal to the supply chain if it is good to go. With the help of the document of guarantee, it boosts the customers’ confidence. People tend to incorporate with the certified organization, such as the Altrafine Gums that follows the stringent quality standards. This helps to minimize the rejected supplies and complaints. It reduces the risk-base approach and leads to enhance the product supply in a better way. Being cleared from all the legal liabilities helps to stay away from lawful issues in future. As this certificate defines the standard of the product quality, it helps to promote the organization and elevate the level of profit. With the help of the highly skilled auditors and the BRC team, Altrafine Gums have successfully obtained the BRC certificate in every way and ensures to all their industrial customers for product safety and quality.